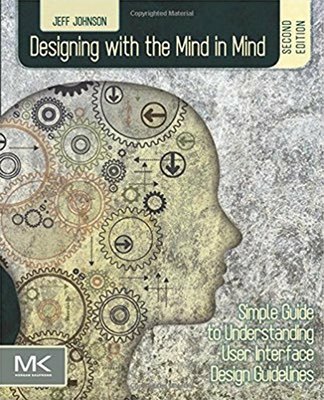 In this completely updated and revised edition of Designing with the Mind in Mind, Jeff Johnson provides you with just enough background in perceptual and cognitive psychology that user interface (UI) design guidelines make intuitive sense rather than being just a list or rules to follow. Early UI practitioners were trained in cognitive psychology, and developed UI design rules based on it. 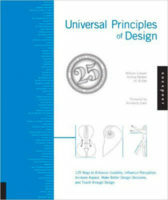 But as the field has evolved since the first edition of this book, designers enter the field from many disciplines. Practitioners today have enough experience in UI design that they have been exposed to design rules, but it is essential that they understand the psychology behind the rules in order to effectively apply them. 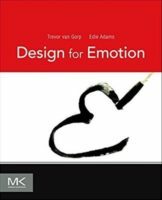 In this new edition, you'll find new chapters on human choice and decision making, hand-eye coordination and attention, as well as new examples, figures, and explanations throughout.